On May 12, the Amber Side restaurant, located in Amber Expo, traditionally held lunches and family parties for the First Holy Communions. Our team, just like every year, took care of every organizational detail – from a personalized menu consisting of healthy, delicious meals to the hall’s decor. We strive to make family events and meetings unforgettable. At Amber Side, we highly value meetings and parties with the family. 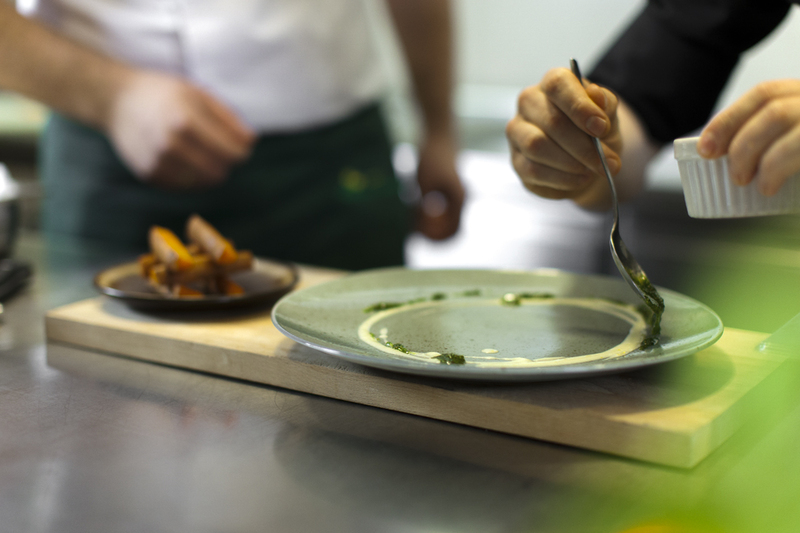 Our chefs approach to the creation of a dedicated menu with great care, and a professional team takes care of the full service and comfort of cooperation. We operate efficiently, with an idea and great care for quality, which is why we are valued as a catering service provider for organizers of mass events, as well as smaller events, as well as private and family celebrations. Our offer includes cooperation in the organization of name-day parties, birthdays, communions, christenings, weddings, anniversaries, company events, jubilees or even non-standard catering for occasional and mass events, scientific conferences, fairs, and banquets.